An Oregon effort to protect marijuana using job seekers gets hammered by employers, the Arkansas commission charged with crafting rules and regs for medical marijuana has approved final rules, asset forfeiture reform has passed the North Dakota House, Bolivian coca farmers are unhappy, and more. Oregon Bill to Block Employers From Firing Workers for Marijuana Use Gets Rough Reception. A bill that would protect workers from using state-legal marijuana during their off hours ran into a storm of opposition at a hearing Tuesday. Senate Bill 301 would bar employers from refusing to hire workers merely because of a positive test result for pot, but employers complained that the bill would violate federal law and that there is no scientific means of determining whether someone who tests positive is still under the influence. The hearing was before the Senate Judiciary Committee. No vote was taken. Arkansas Commission Approves Medical Marijuana Rules. The state Medical Marijuana Commission Tuesday approved final rules governing how the state's medical marijuana system will be regulated. Next comes a public hearing set for March 31, and then the rules must be approved by the state legislature, which must happen before May 8. 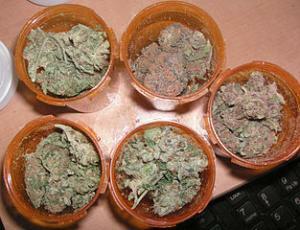 After that, the commission will use the rules to determine who gets licenses to grow and sell medical marijuana. Indiana CBD Bill Heads for Governor's Desk. The House passed Senate Bill 15 on a 98-0 vote Tuesday. The Senate had approved the bill last week, so it now goes to the desk of Gov. Eric Holcomb (R). The bill would allow people with epilepsy to use CBD cannabis oil. South Carolina Medical Marijuana Bill Advances. A House panel voted 3-0 Tuesday to advance House Bill 3128, a full-fledged medical marijuana bill that includes provisions for dispensaries. The bill now goes to the full Medical Military and Municipal Affairs Committee. North Dakota House Passes Asset Forfeiture Reform Bill. The House voted 50-42 Wednesday to approve House Bill 1170, which would end civil asset forfeiture by requiring a prior criminal conviction before property could be seized, and which would require that any revenues from seizures go to the state's general fund instead of to law enforcement. The measure now heads to the Senate. Bolivian Coca Farmers Clash With Police Over Cultivation Limits. Angry coca farmers threw rocks, fireworks, and sticks of dynamite as they clashed with police outside the Palacio Quemado, the seat of government and official residence of President Evo Morales in La Paz. That was the second day of clashes sparked by the government's move to limit coca cultivation to 50,000 acres. The government says local demand only requires about 40,000 acres, but the farmers say that figure is too low. The Senate Judiciary Commitee has approved the nomination of Sen. Jeff Sessions to be attorney general, a legalization bill pops up in Wyoming, a Florida bill that would fix the state's medical marijuana system has the support of the folks behind the constitutional amendment, and more. Wyoming Bill to Put Legalization to Popular Vote Filed. State Reps. James Byrd (D-Cheyenne) and Mark Baker (R-Rock Springs) have filed House Joint Resolution 11, which would allow the state's residents to vote on a constitutional amendment legalizing marijuana. The measure envisions legalizing up to three ounces and six plants, three of which can be mature. The bill's prospects are dim; the legislature has already defeated a decriminalization bill this year and is currently fighting over how much jail time pot possessors should face. 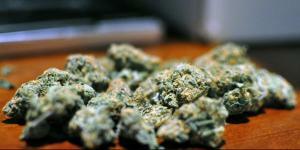 Florida Bill Would Overhaul State's Medical Marijuana Laws. State Sen. Jeff Brandes (R-St. Petersburg) filed Senate Bill 614 Wednesday. The bill would scrap the state's existing system and replace it with a new set of rules. The move is supported by the people behind the successful Amendment 2 initiative. "Sen. Brandes' bill does an excellent job of establishing a comprehensive, tightly regulated medical marijuana system in Florida," said United For Care campaign manager Ben Pollara on Wednesday. "The two most essential pieces of implementation are maintaining the primacy of the doctor-patient relationship, and expanding the marketplace to serve patient access. SB 614 does both in a well-regulated, well thought out manner." Kansas Legislature Punts on Asset Forfeiture. The House Judiciary Committee voted Wednesday to set aside five bills dealing with asset forfeiture issues until it could get input from an advisory committee. The bills have been referred to the Kansas Judicial Council, which Committee Chairman Blaine Finch said may "possibly draft legislation," but probably not this year. 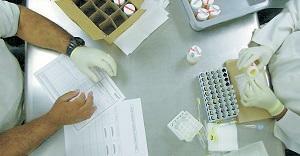 Iowa Workplace Hair Drug Testing Bill Passes Senate. 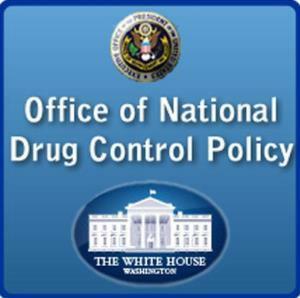 A bill that would allow employers to conduct drug tests using hair samples passed the Senate 35-15 on Wednesday. 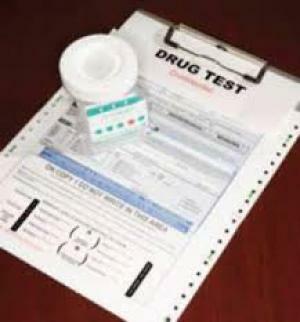 Employers can already conduct drug tests using blood, urine, or saliva, but the hair tests can indicate drug use months in the past. 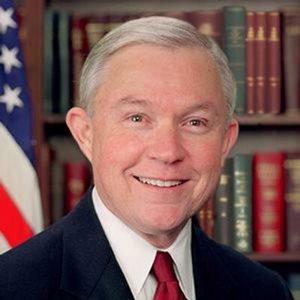 The Senate Judiciary Committee Thursday approved the nomination of Sen. Jeff Session (R-AL) to be attorney general on a party line vote of 11-9. The nomination now goes before the full Senate.